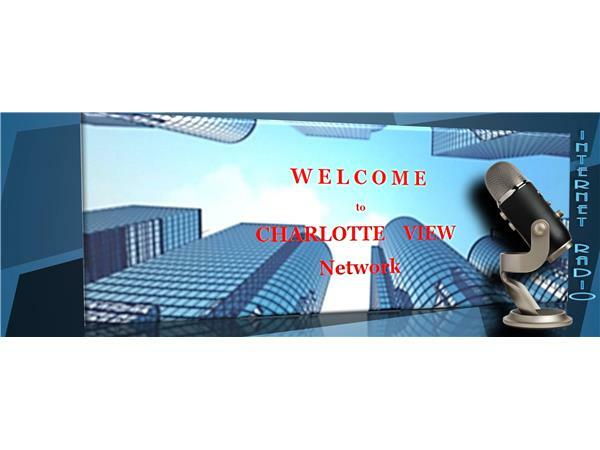 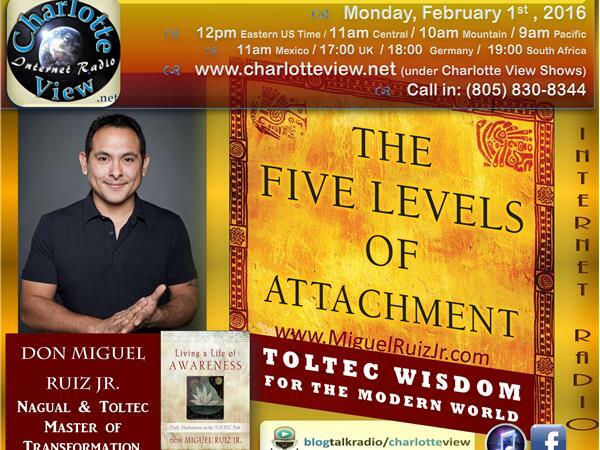 Charlotte View welcomes don Miguel Ruiz, Jr. 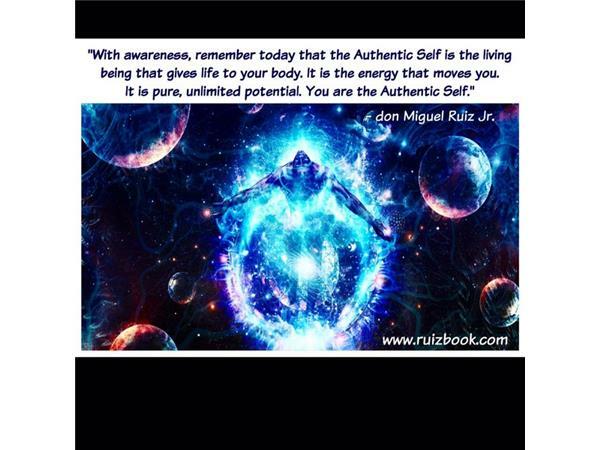 He is a Toltec Master of Transformation. 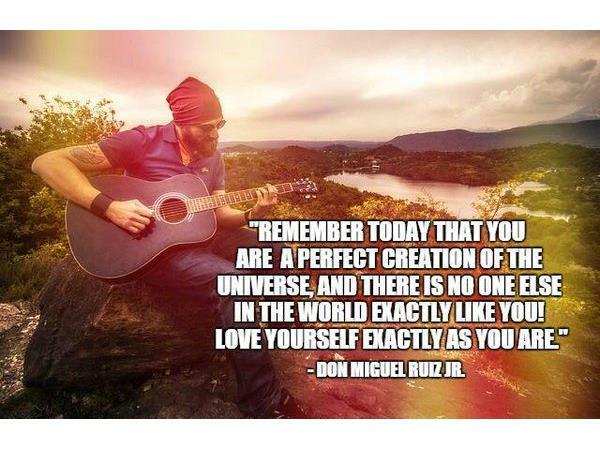 He is a direct descendant of the Toltecs of the Eagle Night lineage, and is the son of don Miguel Ruiz, author of New York Times bestseller The Four Agreements. 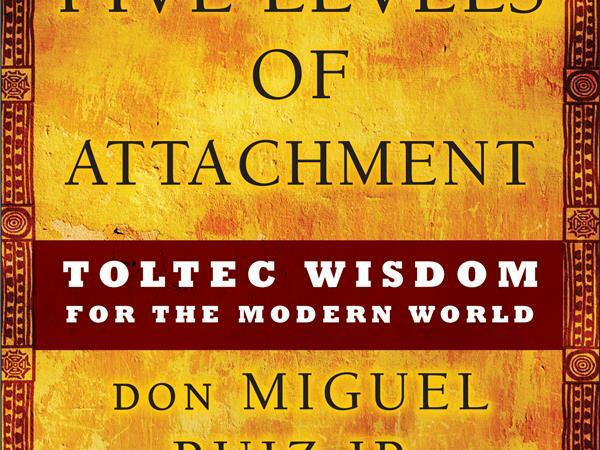 He is the author of the books Living a Life of Awareness: Daily Meditations on the Toltec Path and The Five Levels of Attachment: Toltec Wisdom for a Modern World. 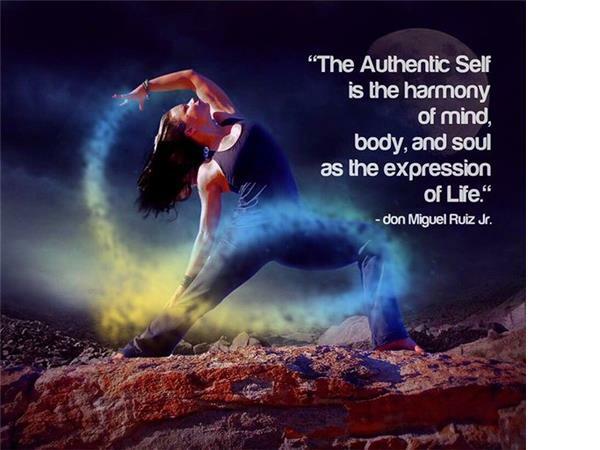 Along with his family, he teaches workshops and offers transformational journeys around the world. 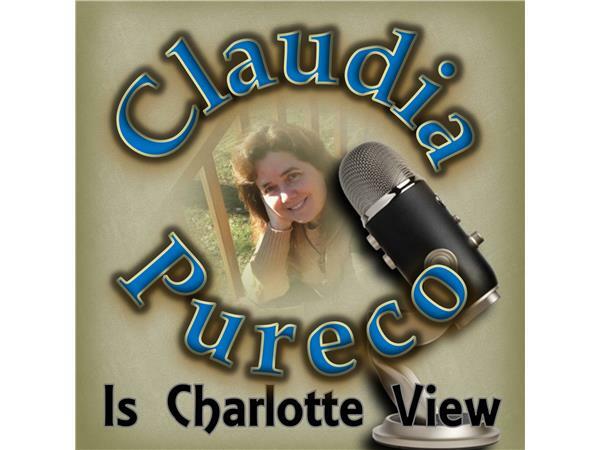 He also hosts a successful weekly internet radio show, “The Way of the Desert”. 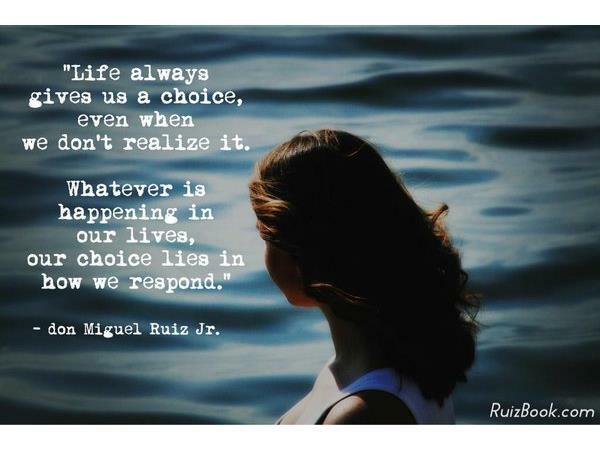 We have all unwittingly made agreements about how we choose to live our lives and what we believe our personal truths are. 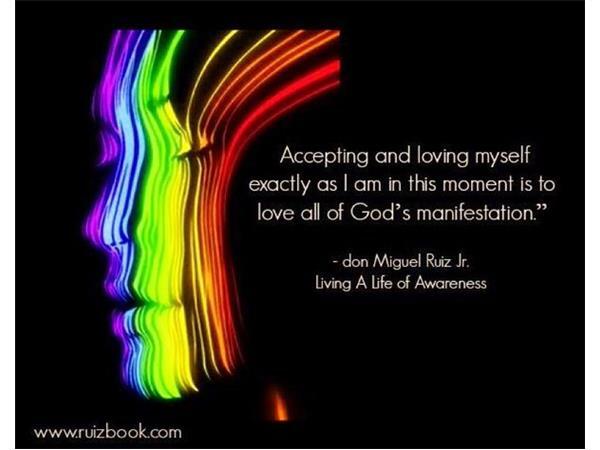 But what we may not realize is that each one of these agreements represents an attachment, a limiting filter on who we think we are, and what the future could hold. 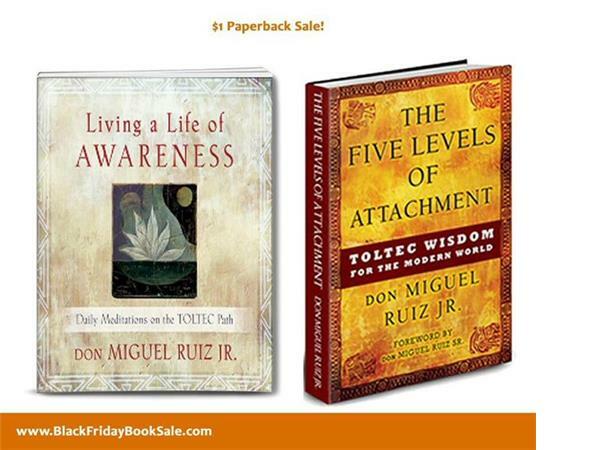 We call these attachments “knowledge” without ever questioning if that knowledge is necessarily true for us. 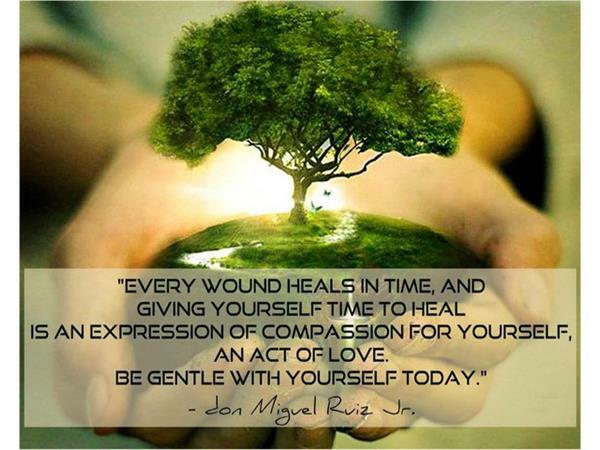 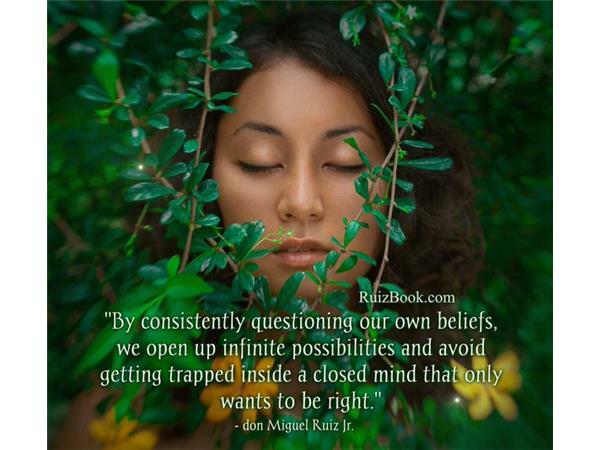 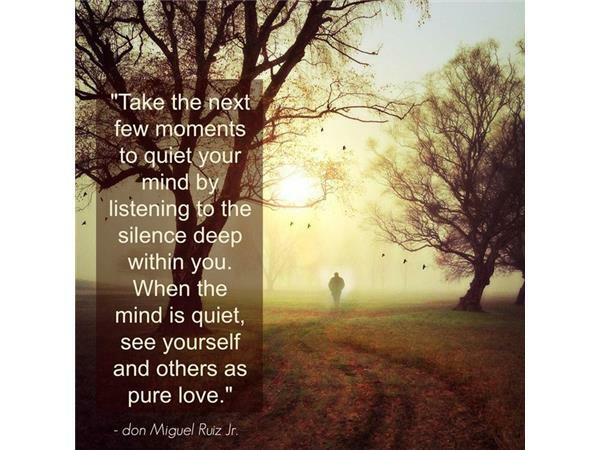 During this interview, don Miguel Ruiz Jr will guide all listeners to understanding how we have developed our belief structures and how to go about re-evaluating—or even severing—these harmful attachments. 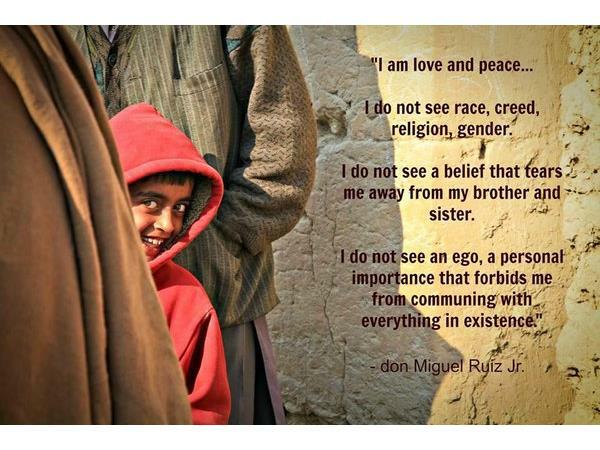 According to Miguel Jr., "it is important to be aware of where we are on the scale of attachment with any particular belief. 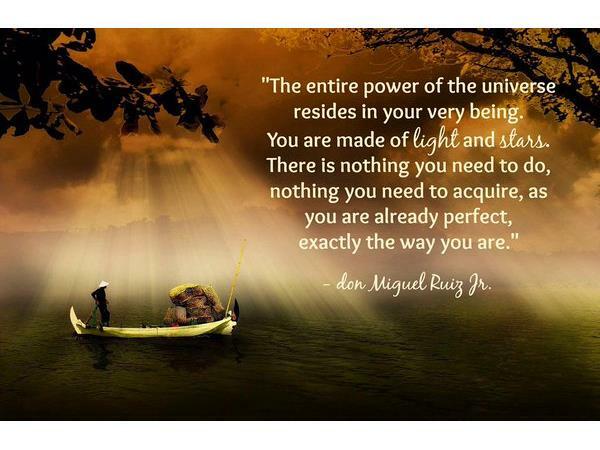 With awareness we can regain the power to make our own decisions."